Who knew that running your own business would require so many different skills…..writing, marketing…..oh yeah, and just a touch of graphic design. 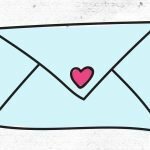 Workbooks, printables - anything you want to giveaway as a lead magnet for for your clients to use. That’s a lot of graphic designing to be doing. My suggestion is that you find a platform that you enjoy using, and stick with it so you can spend less time learning and get some templates made so you can create your graphics really quickly. 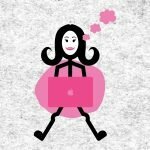 I use Designsta and have templates set up for my featured blog image, Facebook post and pin - so when I’ve published a blog post I can create the graphics to go with it in under 5 minutes - and they look great - even if I do say so myself. 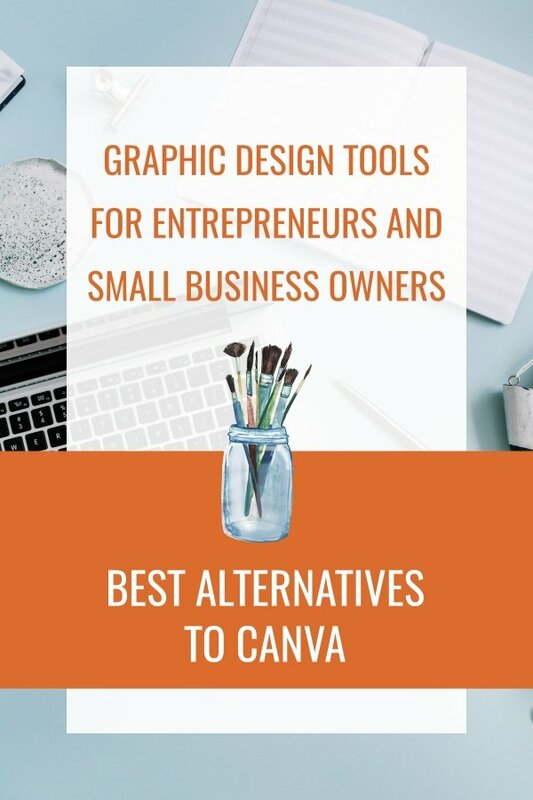 The platform you’ve most likely heard of is Canva - so we’ll take a look at that plus the 6 best alternative to Canva as a graphic design tool for entrepreneurs and small business owners. Usually considered the go-to platform for small business owners. You can get started for free, and play around with the many templates for mutiple different purposes. Best if you're new to graphic design. 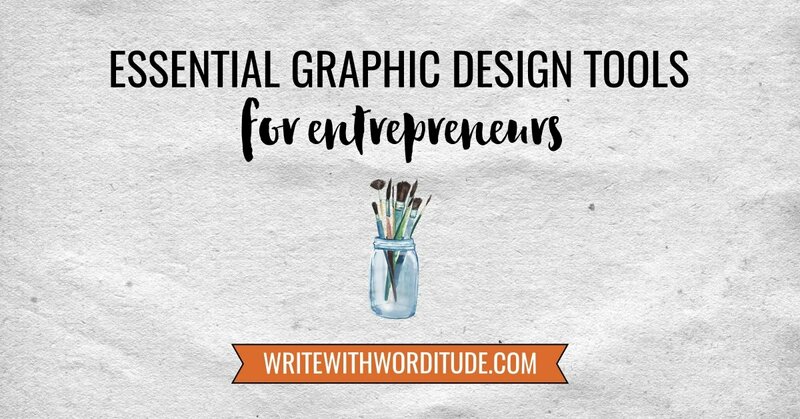 But if you have a particular brand style or vibe you want to replicate in your graphics, you may find the options on Canva too restrictive (actually that's a problem you may run into on a number of the platforms). - This tool is best for tweaking your own photos. It's a simple, effective alternative to Lightroom. There’s a free trial for 7 days, then you switch to a paid monthly subscription. Includes tutorials to show you how to get the most out of the platform. - The best all-rounder I've tried. 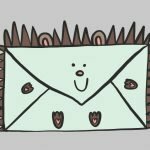 There are lots of templates for social media, printables, workbooks and more, plus beautiful hand-drawn elements to use. You can also upload your own stuff. But the real magic is when you become a Designsta VIP - because you get feedback on your designs from a qualified, experienced graphic design (Louise, founder of Designsta) - you don’t get this anywhere else. So not only are you getting amazing designs - but you’re learning as you go too. * This is an affiliate link which means if you buy something from that site, I may get a commission, at no extra cost to you. 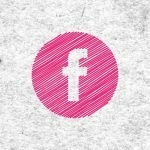 - Pre-made templates to use on your social media accounts, plus photo editing tools. Get started for free, and go premium for under $5 a month. Get started with a free plan for 10 images a month. The pro plans are super cheap too. This platform is best if you don’t have your own photos and elements you want to use as you can dive into their huge library - making it perfect if you’re just getting started and want to create professional-looking images. - This integrates with the social media scheduling tool Buffer, but you can download the images you’ve created and share them however you want. Use this platform to create social media images - choose from the huge library of photos, then overlay some text and you are good to go. - This platform is best for printables, workbooks and presentations (so long Powerpoint). It's worth browsing through the templates to get inspiration for your next freebie. There's no free trial that I can see, but it's only $15 for a month and no tie-ins, so you can bail out if you're not using it. 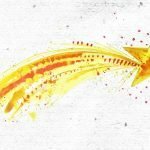 * Links with an asterisk are affiliate links, which means that if you buy from that website, I may get a thank you commission, at no extra cost to you.